While the decision – made by the organising Langrish club in conjunction with venue leaseholder Paul Cook – hasn’t met with universal agreement, Series Manager Stuart Drummond is standing by the call. “It rained and rained all day Saturday, then continued all night and until mid-Sunday morning,” he said. 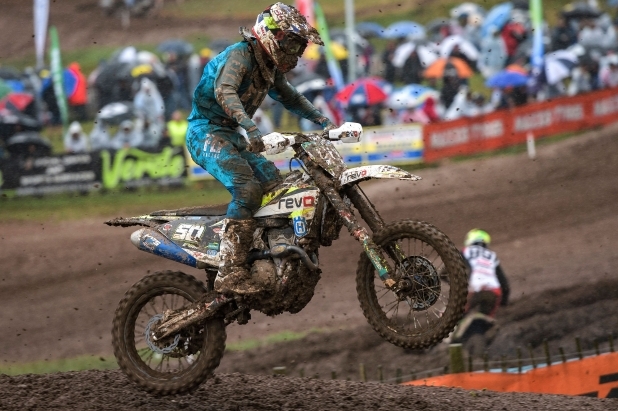 “It did shift slightly but Foxhill is clay and notoriously difficult and dangerous in the wet so we couldn’t ignore the safety aspect and had to make a tough judgement call. The 2018 series has already been hit by bad weather with the opening round at Lyng postponed and the programme for the Duns round at the end of August cut short. With no provision to rerun the Foxhill round, the 2018 championship will now conclude at Lyng on the reserve date of October 14.